They are ubiquitous symbols of Philippine culture and ingenuity. 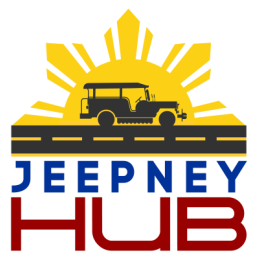 The Jeepney is your life and this is your virtual hub. (3) interviews with successful Filipino-American professionals for advice and inspiration. Learn from our mistakes, and thrive with the advice of Filipino-American professionals and allies who are making it or have made it. We will help you hustle and we will help you make it big. No dream is too small or too vast.